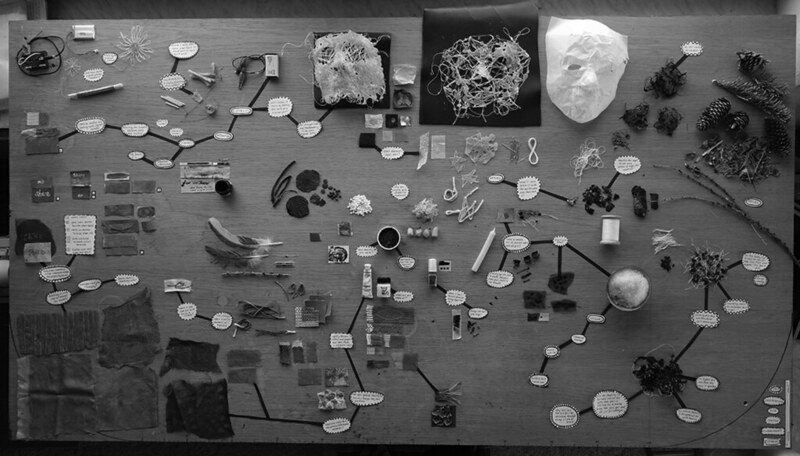 In march 2019 I collaborated with David Cole to investigate: PROCESS – TOOLS – COMMUNITY. This post is an attempt to pull together from all the experiences that made up my journey. I started off wanting to animate materials and see what happens when I apply them to my face – creating shape-shifting masks. Early on in the process I struggled to discard this concrete end goal of making masks in order that I could wander freely with the materials at hand and observe where they would lead me. In the end I return to the mask object as a means of telling my tale.